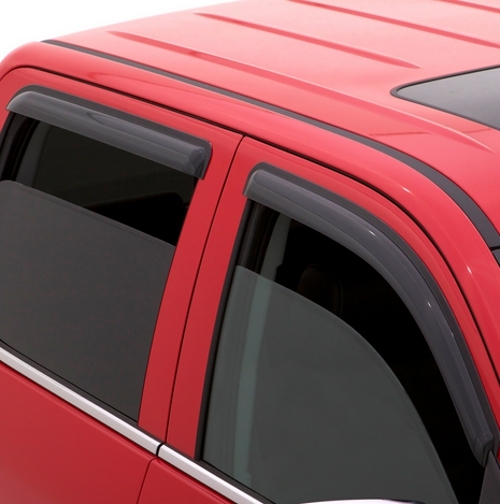 Our Original signature Ventvisor® Side Window Deflector is made in the USA and precision-engineered for an exacting fit to the broadest range of vehicles on the market today. AVS Original Ventvisors® customized design mounts in minutes to the outside of your vehicle using pre-applied 3M automotive-grade adhesive applied above and around your windows. It's a quick, no-drill installation to create a perfectly snug and secure fit  completely safe for car washes too!